Caroline Capuzzi is pleased to announce the second round of dog rescue donations from her book, Dog Joy. Each of these organizations is featured in the book. Animal Friends of the Valleys in Wildomar, CA and featured in chapter 17, “Dodie Maronie – the Best Dog Ever!” by Dr. Ivan Carney. 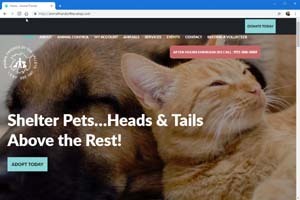 Learn more by visiting www.AnimalFriendsOfTheValleys.com. LifeLine Animal Project Fulton County Animal Services in Atlanta, GA and featured in chapter 6, “The Most Popular Dog on the Block” by Victoria Collier. 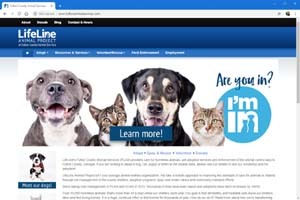 Learn more by visiting www.FultonAnimalServices.com. Rocky Mountain Lab Rescue in Denver, CO and featured in chapter 4, “Gratitude: Why Rescue Dogs Make the Best Dogs” by Kris Murray. 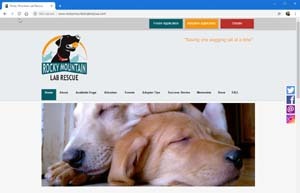 Learn more by visiting www.RockyMountainLabRescue.com. True Blue Animal Rescue in Brenham, TX and featured in chapter 22, “Our Sweet Dixie Girl” by Leslie Elhai. Learn more by visiting www.T-BAR.org. 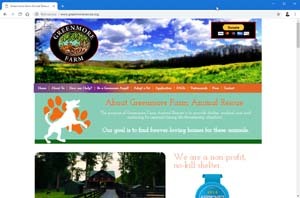 Greenmore Farm Rescue in West Grove, PA and featured in chapter 1, “My Other Teenage Sister” by Caroline Capuzzi. 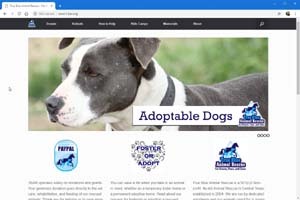 Learn more by visiting www.GreenmoreRescue.org.